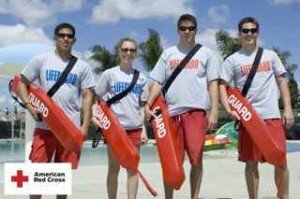 OWA is happy to provide full certification courses in Lifeguarding, First Aid, CPR/AED for the Professional Rescuer through the American Red Cross (2 year certification). 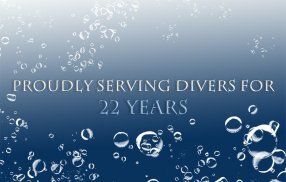 We have two instructors on staff, Melissa and Maureen, who are both experienced in the field of lifeguarding, and can promise you a complete and rewarding class experience! These classes will get you the certification necessary to get a job at several locations throughout Charlotte (and beyond). We will take the extra step and give you job references, names, and numbers if desired to a number of companies hiring every spring. Additional details will be sent out after registering online. Please view and keep a copy of the information sheet and bring the registration/liability form with you on the first day of class (both available below). Complete a timed event (1 min. 40 sec.) where you swim 20 yards, retrieve a 10 lb. bag, swim with the bag back 20 yards, and get it and yourself out. *No refunds will be given if you are unable to do the above skills. If you have concerns regarding these prerequisites, please speak with Melissa to set up a swim test before your class begins. *A credit or debit card is required to register online, but will NOT be charged immediately. Payment will be done after you have been contacted in person to verify your information and class dates.